What is 0patch? | How does it work? 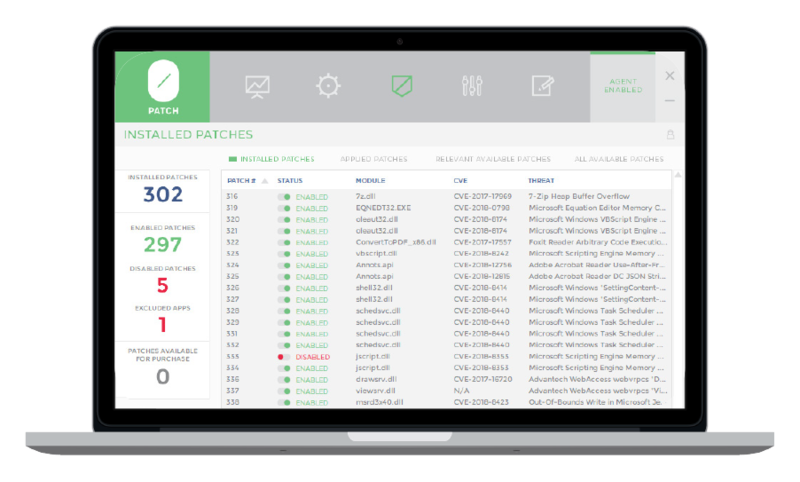 0patch is a microscopic solution for a huge security problem. 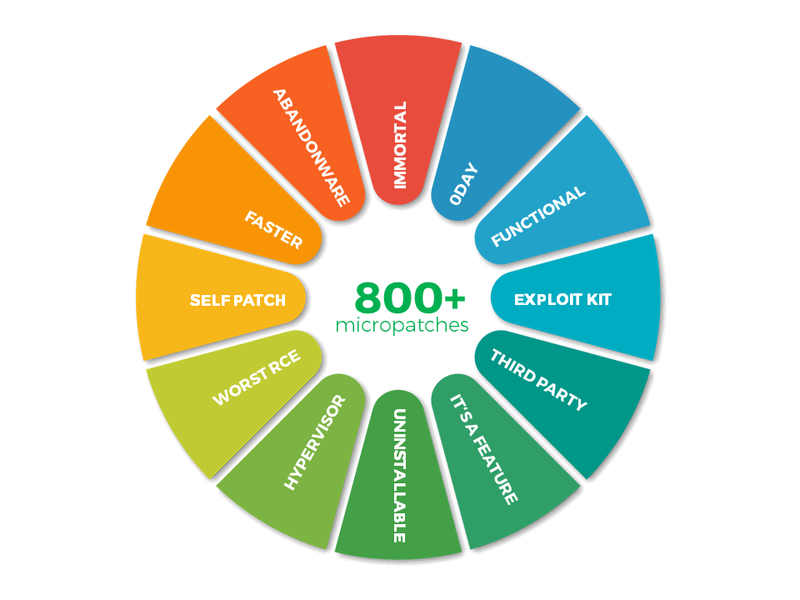 It provides miniature patches of code (“micropatches”) to computers and other devices worldwide in order to fix software vulnerabilities in various, even closed source products. With 0patch, there are no reboots or downtime when patching and no fear that a huge official update will break production. 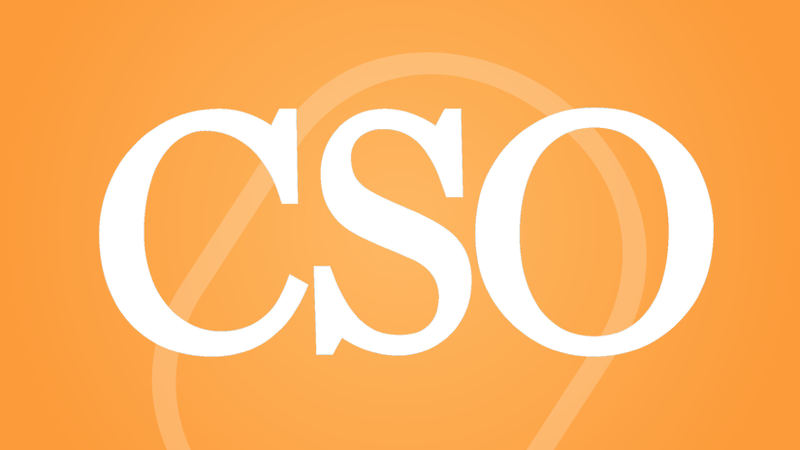 Corporate users and administrators appreciate the lightness and simplicity of 0patch, as it is shortening the patch deployment time from months to just hours. Reviewing tiny 0patches is cheap, and the ability to instantly apply and remove them locally or remotely significantly simplifies production testing. Software patching becomes virtually imperceptible. Microscopic cures for big security holes. 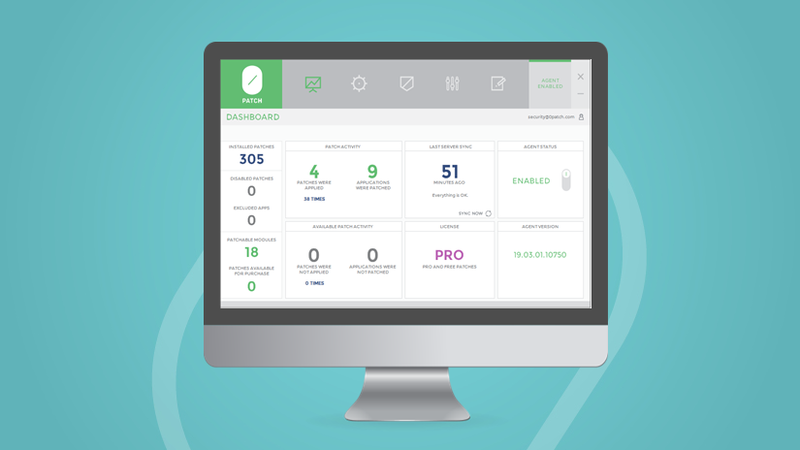 We are reinventing software patching. 0patch Agent, our mighty little patching machine, watches over all processes running on the computer. When any one of them is found to have a patch available, that patch is immediately applied to the process in memory without disturbing that process. 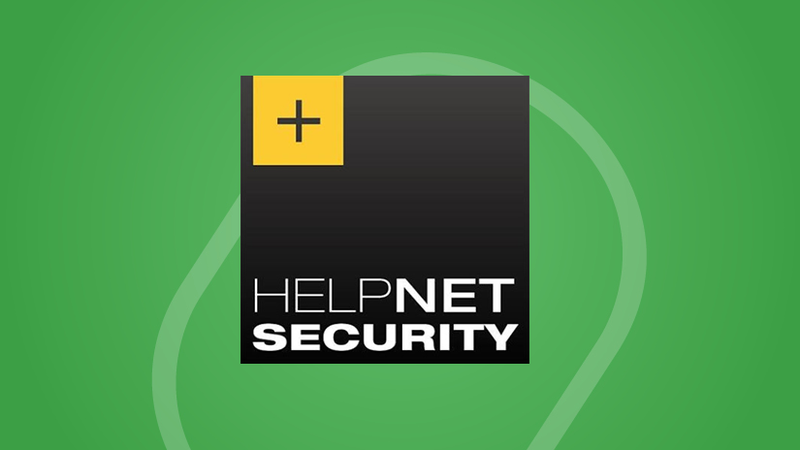 0patch Agent periodically asks our server whether it has any new patches to deliver, and downloads these patches so they’re ready to get applied to vulnerable processes. 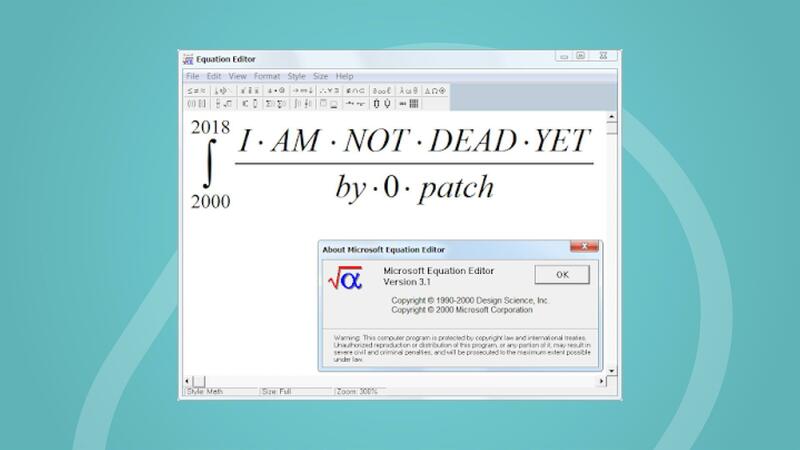 These patches are immediately available even if you install a vulnerable product on a computer that is not connected to the Internet at the time. 0patch does not replace executable files or modify them in any way. 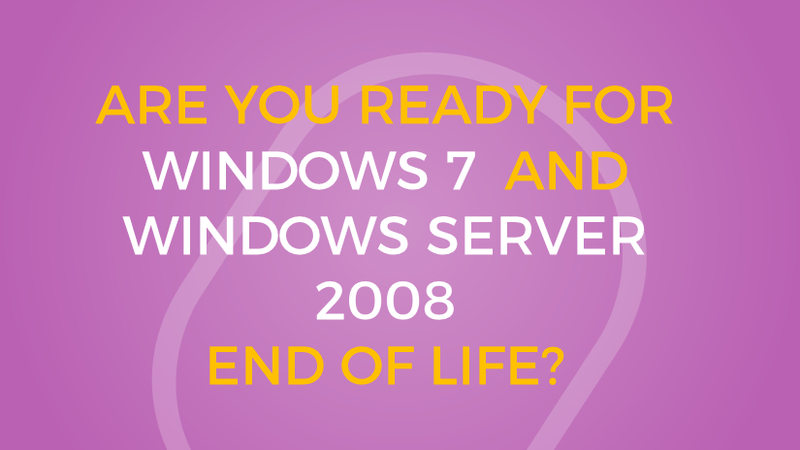 It corrects them only in memory of processes that use these executables, which can be done without relaunching them. 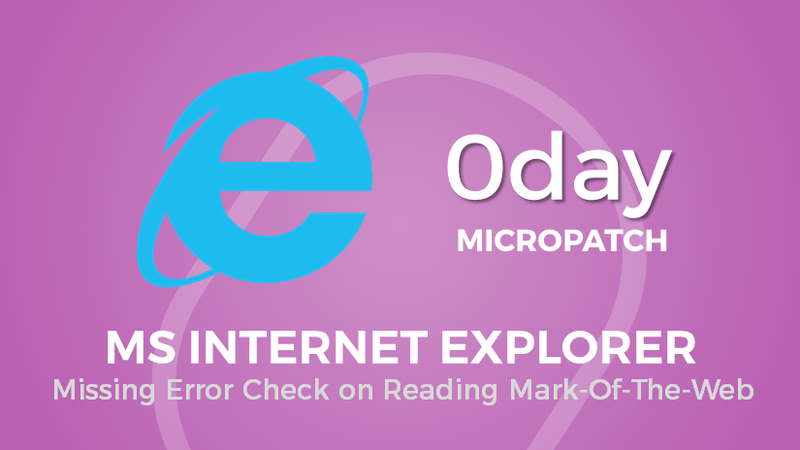 Welcome to the era of vulnerability micropatching. 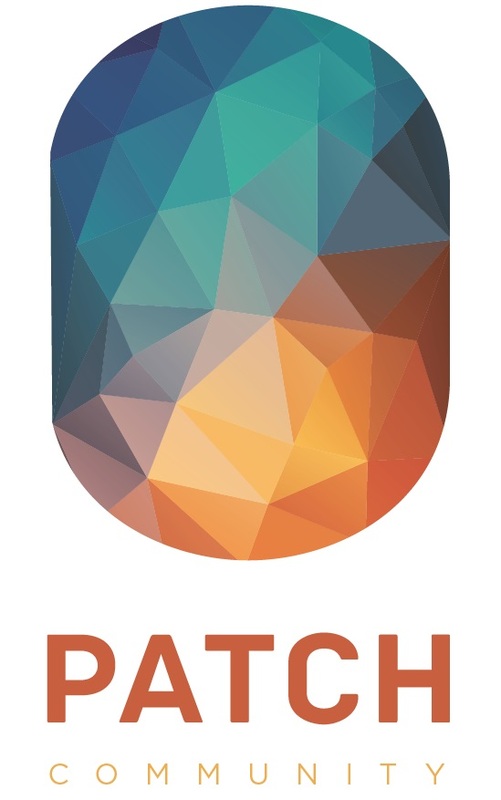 0patch aims to completely change the game by channelling the knowledge of security researchers, who could so far only write or speak about discovered vulnerabilities and develop exploits for them, into directly solving the problem. As a community, we're accumulating knowledge about 3rd-party patching and sharing it with our existing and future members. 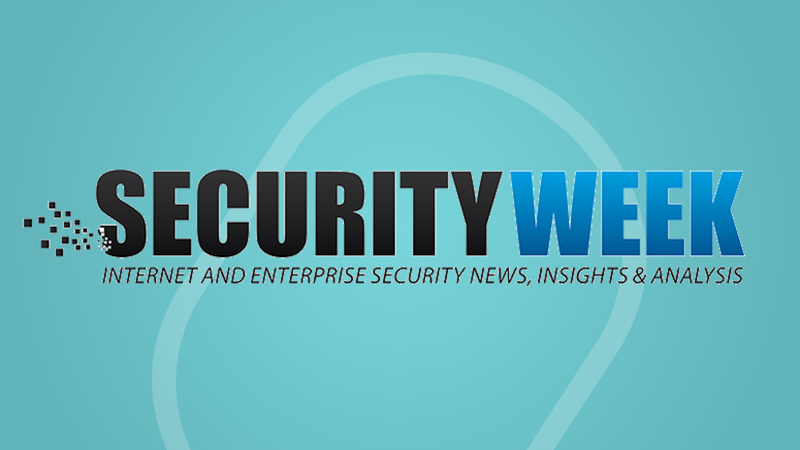 We're building an important component of Internet's global immune system of tomorrow, where personal computers, servers, tablets, phones and billions of IoT devices will be in constant dire need of rapidly deployable security fixes. Join us! 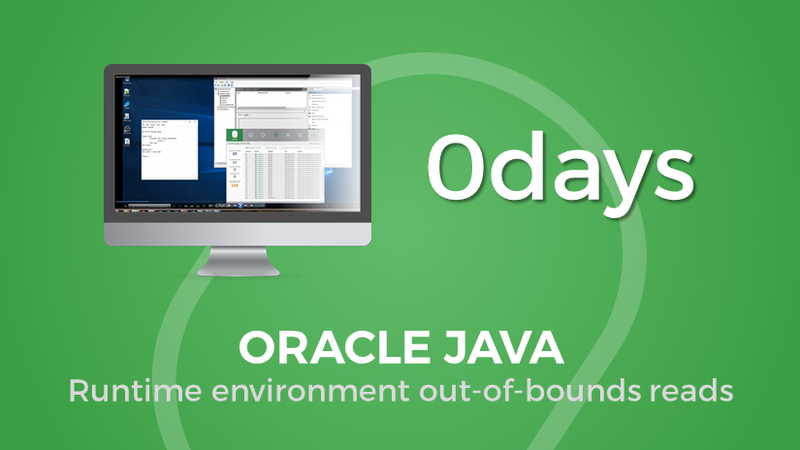 Download 0patch Agent for Developers, read the Patch Developer Manual and start your journey towards becoming a real software surgeon. You can change your mind at any time by using the unsubscribe link in the footer of any email you receive from us, or by contacting us at support@0patch.com. By clicking below you agree that we may process your information according to our Privacy Notice. With clicking I AGREE, you allow that 0patch tracks and saves your preferences on your computer (such as preferred language, time zone, currency…) and track anonymous statistics via Google Analytics, only to enhance your user experience when visiting our website.